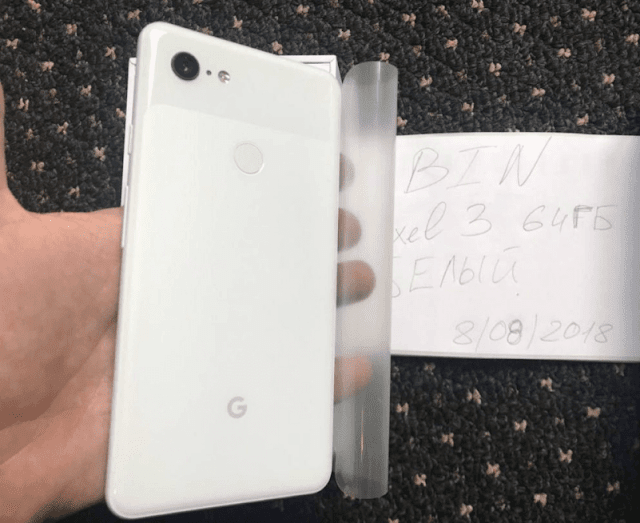 It's just few days ago we reported about the unboxing video of the upcoming Google Pixel 3 XL from a Russian Telegram channel (here), at that time the video was only available as a download if you register with Telegram at the source link. Now today the same unboxing video of the Pixel 3 XL smartphone has been uploaded on YouTube, revealing its design from all angles. 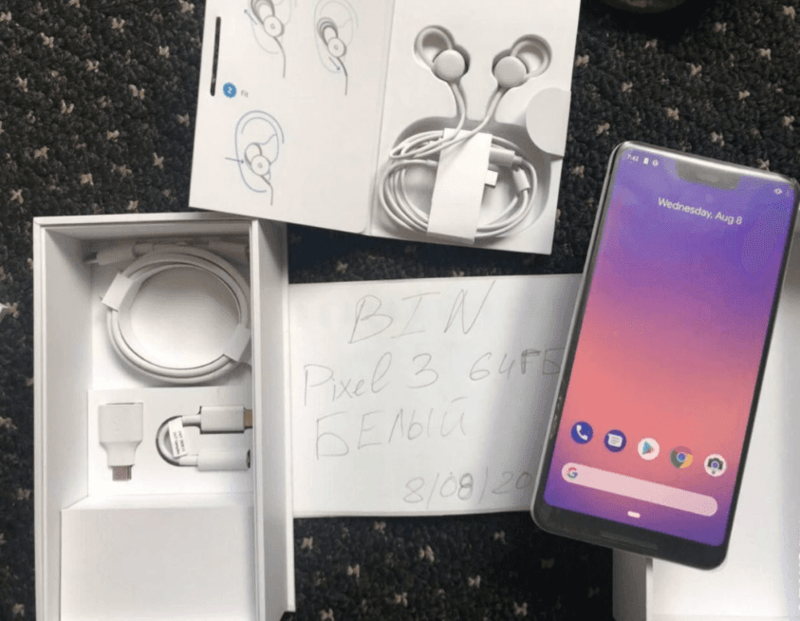 The unboxing video showcases a white variant of the Pixel 3 XL with accessories like USB Type-C earphones, a USB-C to USB-C cable and a USB-C to USB-A adapter bundled with the box. This again clearly indicate that Google might have ditched the 3.5 mm audio jack on the Pixel 3 XL smartphone. The smartphone features notched display design and early report suggested that the device will have a Quad HD+ resolution of 1440x2960 pixels and 494ppi, so it is expected to feature a 6.7 inch+ display. 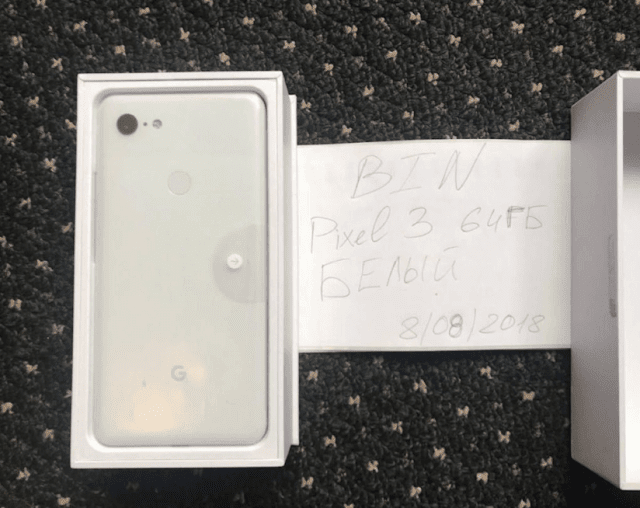 Recent Master Lu and Geekbench has revealed that the Pixel 3 XL would be powered by Snapdragon 845 processor coupled with 4GB RAM and it is expected to have 64 GB/128 GB internal storage. The device will run on the latest Android 9.0 Pie out of the box with new gesture-based navigation system and it will pack a 3430 mAh battery. The rear panel seems to be having a single camera and may be a 12MP sensor while on the front there will be a 8MPcamera for selfies. 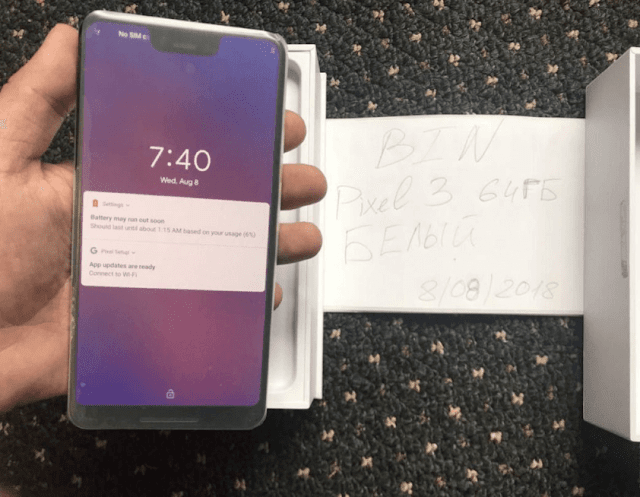 Google is expected to launch the Pixel 3 series smartphones on October 4 at Google’s annual hardware event.